Jack’s Bar – Bequia – Jack’s Bar has a unique contemporary design in a spectacular beachfront setting. The beach bar is open day and night and offers an extensive à la carte menu with Mediterranean influences. Right on beautiful Princess Margaret Beach you will be able to enjoy lunch and/ or dinner. Lunch features light and tasty beachside favorites like Herb Crusted Mahi Mahi and Tuna Niçoise Salad, while dinner offers a slightly more sophisticated menu. The Tuesday Night Beach BBQ with live entertainment is great value for money and one of the most popular party nights in Bequia. The perfect place to enjoy a few sundowners! BEQUIA CHILLS AT JACK’S BAR! 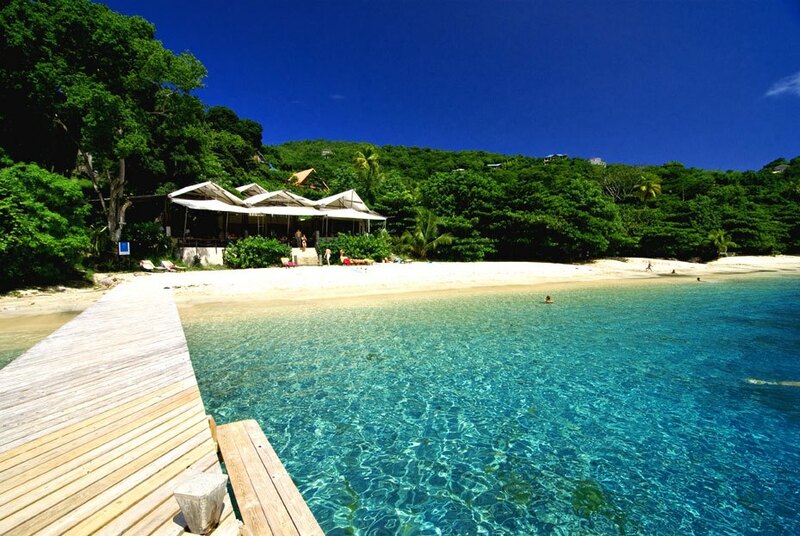 Bars, Beach Bars, Bequia, Grenadines. Bookmark.